iWritingPen helps you manage Microsoft PowerPoint presentation. With iWritingPen, you are guaranteed a smooth and efficient presentation. 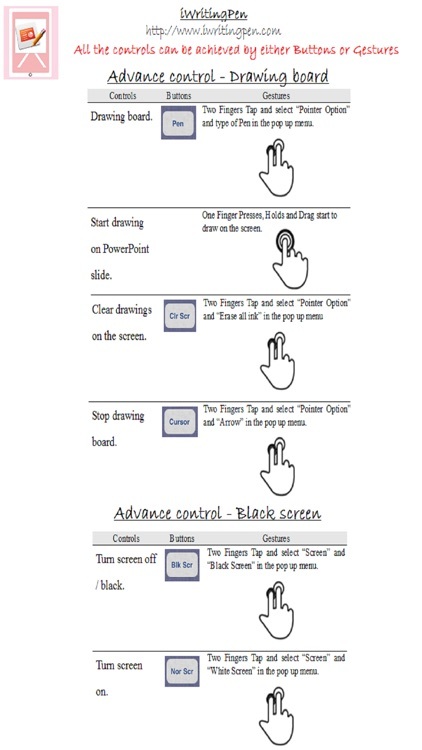 - Full set of control buttons for progressing PointPoint slides. Just through a simple touch on the control buttons, you can advance or go backward of your slides. You would then rather focus on managing the audience attention instead of worrying how to advance the slides while presenting remotely. 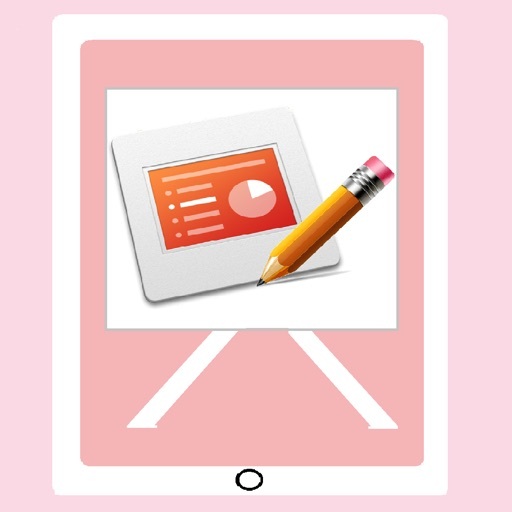 - Drawing board on top of PowerPoint slide. 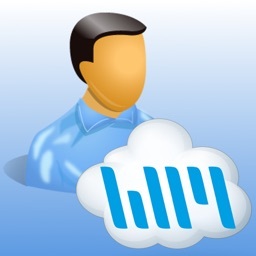 With ‘Pen’ function of iWritingPen, you can write anything on the screen on top of any PowerPoint slides to elaborate the points being discussed. You no longer need the other clumsy physical drawing board nearby for drawing something during presentation. 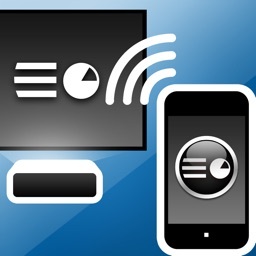 Your audiences will stay on the same screen during the whole presentation and their attentions will not be diverted. Whenever there is a need to have a longer period for discussion with audience in the middle of presentation, the “Black” screen function turns the screen off (black color) and let you control the audience focus of the subject matters. 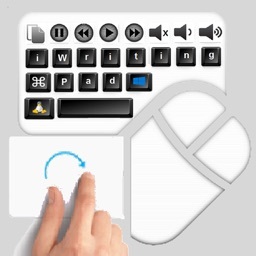 You no longer need to rush to come in front of desktop to control your moues and keyboard for typing. 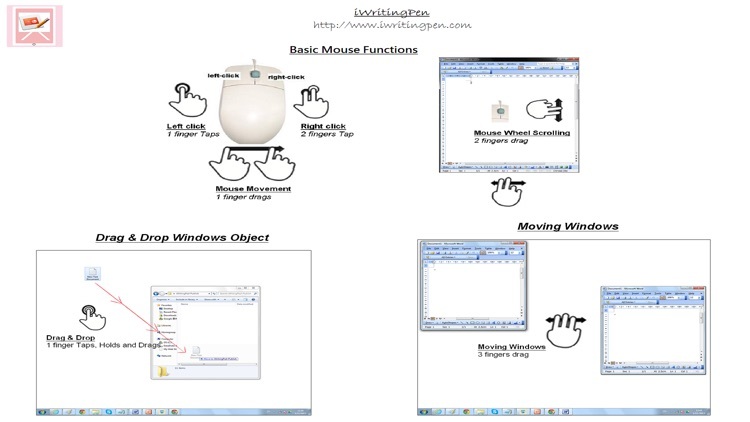 You will have full remote controls your desktops, while presenting, through the Keyboard Mouse of iWritingPen. 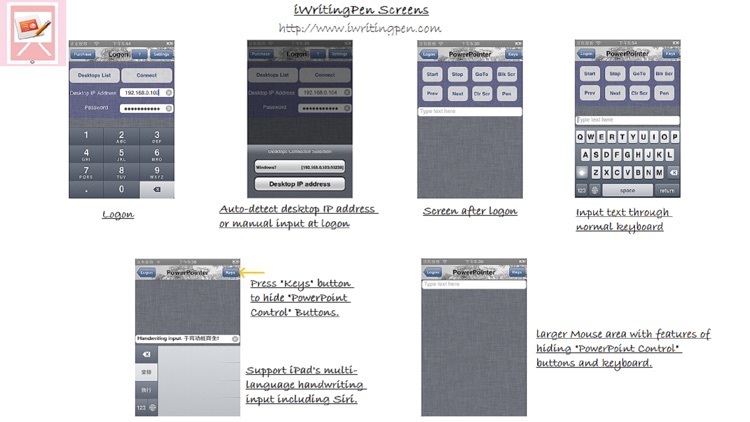 To empower you to have quick typing during presentation, iWritingPen supports the native handwriting input of all languages available in iPad / iPhone including voice sentence recognition input. 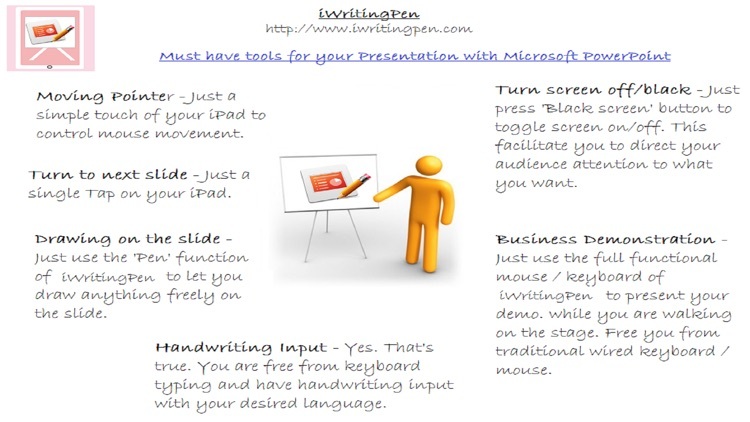 iWritingPen (free version) comes with basic control buttons of PowerPoint and multi-touches gesture controlled mouse function. This is more than enough for a normal presentation controls. 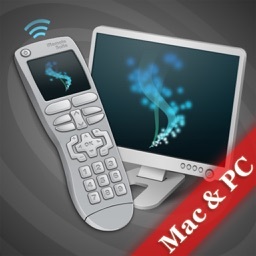 In-app purchase offer advance users with Drawing Board Pen and Black Screen buttons and remote Keyboard function. iWritingPen is WITHOUT advertisements. What are you waiting for? Download and install it now immediately. Please Write us a GOOD review in App Store for such HIGH Quality App as rewards to us. We need your support and appreciation! 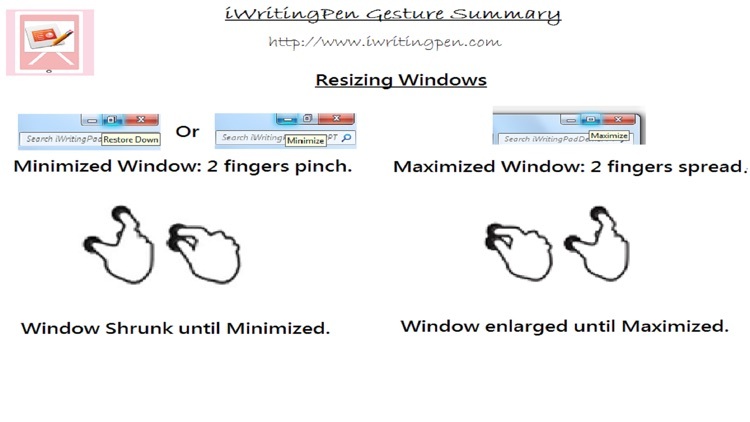 - it requires to install iWritingPen client desktop program on your desktop. It could be downloaded from the link below. 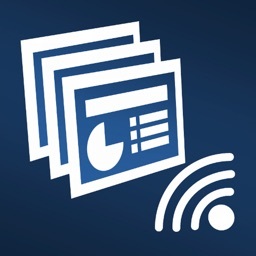 - Supported Desktop Operation System: Windows 10, Windows 8, Windows 7 and Vista. Apple Mac OS X 10.6 or later. - Microsoft PowerPoint 2003 or later.